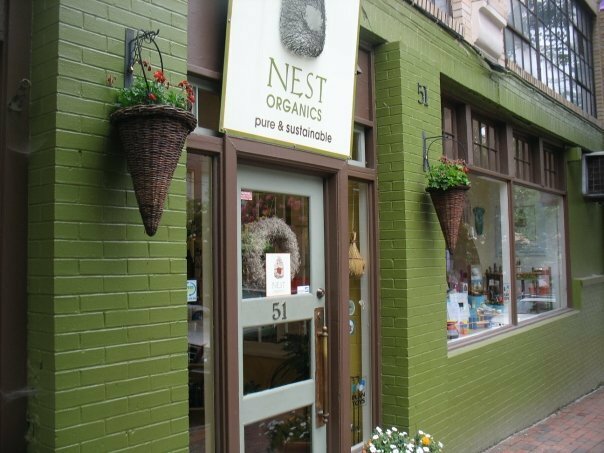 Nest Organics - Latex Mattress Store in Asheville NC. Nest Organics is a family owned as well as operated bedding and mattress company. They were founded in the year 2007 and customers can find their showroom which is conveniently located in Asheville, North Carolina. 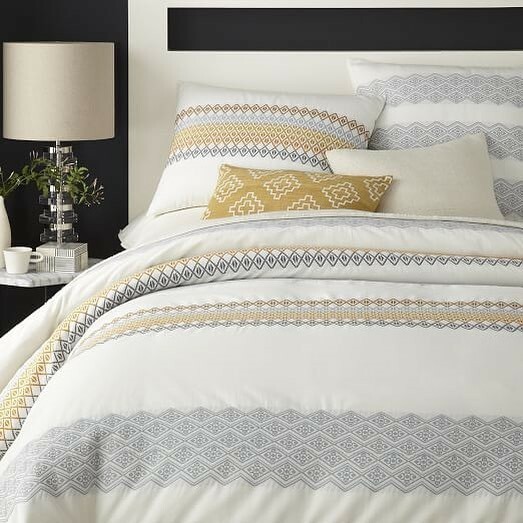 The mission of Nest Organics is to provide a wide variety of bedding products to the Asheville community which offer practicality and elegance for all rooms in your home. 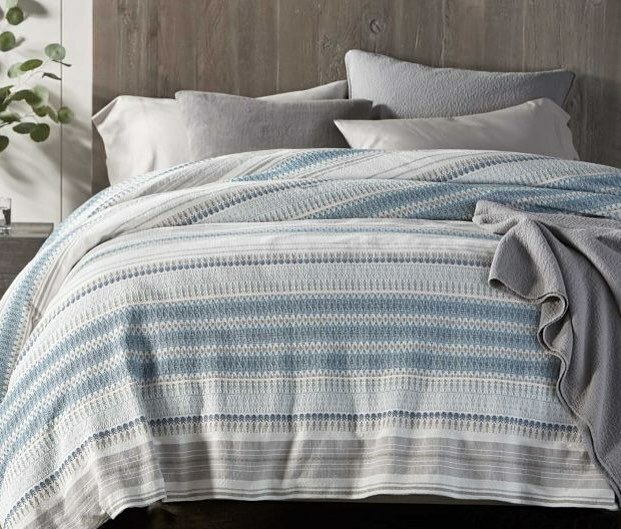 Nest Organics has moved towards conscious lifestyle practices, which is why they are committed to manufacturing as well as producing all of their bedding products in an eco-friendly and sustainable manner. In addition, Nest Organics strives to highly support local artisans by working with them directly, including local metal smiths, woodworkers, seamstresses, toy makers, as well as artists and designers. Their product collection offers a wide variety of furniture for all areas of your home, including the living room, outdoor patio, bathroom and kitchen. Nest Organics has a wide range of outdoor tables and chairs, sofas, cabinets and more. In addition, they offer various other home accessories, such as rugs, vases, mirrors, and curtains. 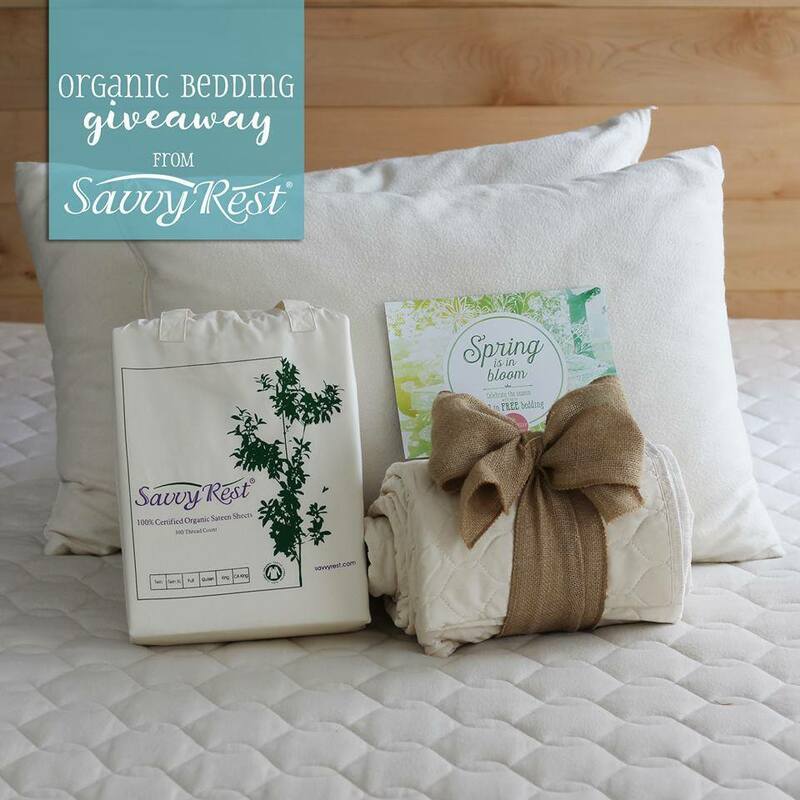 Nest Organics also provides a set of bedding products, such as organic latex mattresses, which offers the rest and comfort that every customer deserves. Their latex mattresses are produced with Vita Talalay inside, which is a natural material that is carved and extracted with care and expertise from a rubber tree. Their latex mattresses with Vita Talalay inside are made of naturally breathable materials and is free from any harmful chemicals. Besides being natural, Talalay latex delivers great performance and provides you with an unparalleled sleeping experience. In addition, each and every latex mattress is completely customizable to suit the needs of every individual. A range of other accessories is also available, including baby clothing and toys, natural beauty care products, as well as hand-carved cutting boards.